🍋🐝 NEW!! Bye bye UberEats and welcome “honestbee”!! 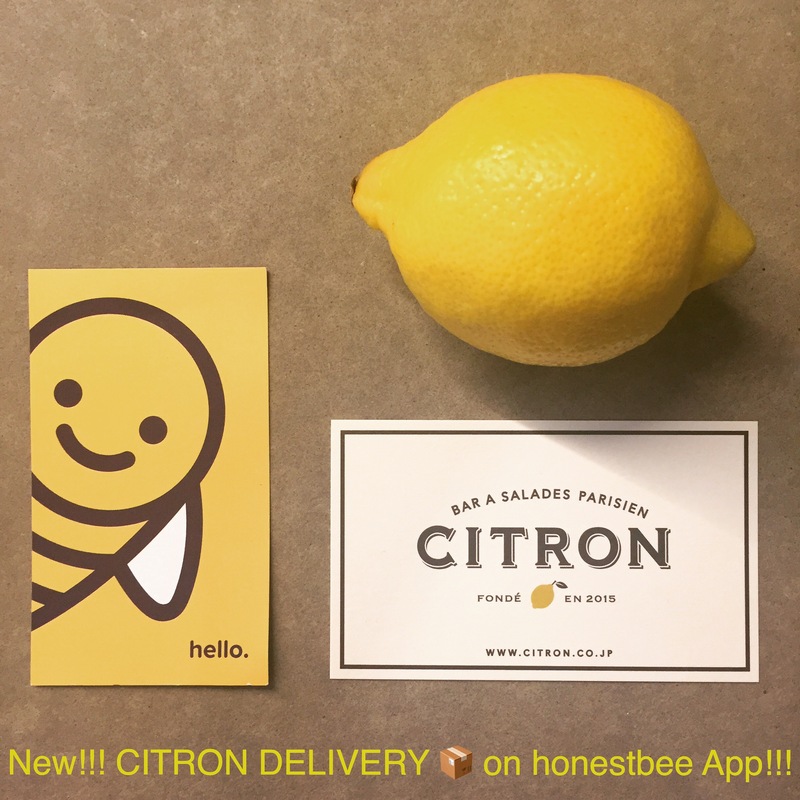 We are pleased to announce the collaboration CITRON x honestbee for your food delivery!! Check the website on our @citron_aoyama profile for discounts! !